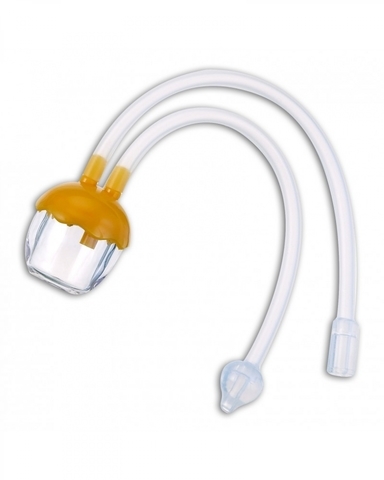 1.Soft and round silicone nose adapter design to avoid hurting nasal mucosa caused by deep insertion. 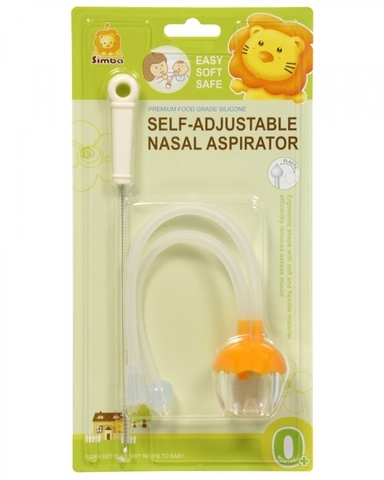 2.The power and the pace of suction could be adjusted to prevent hurt of nose. 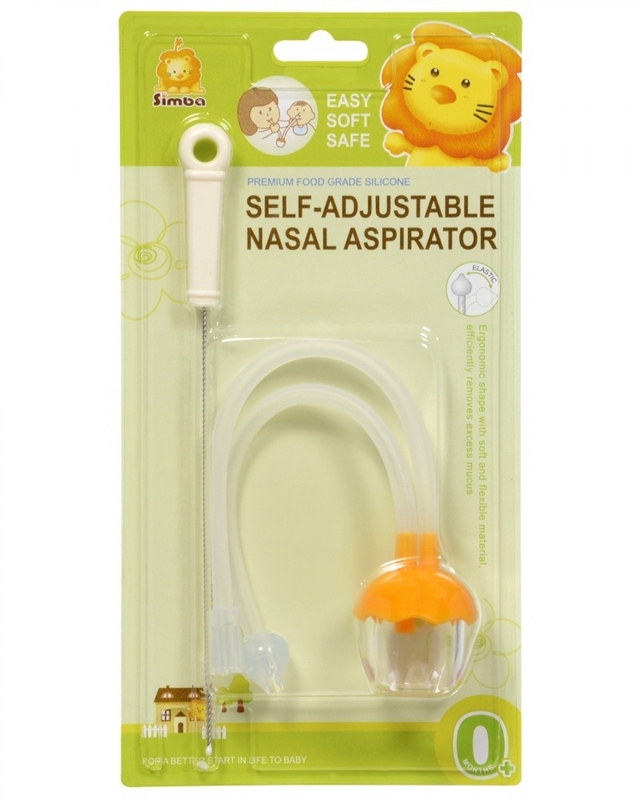 3.Nasal mucus could be cleaned out instantly and continuously. 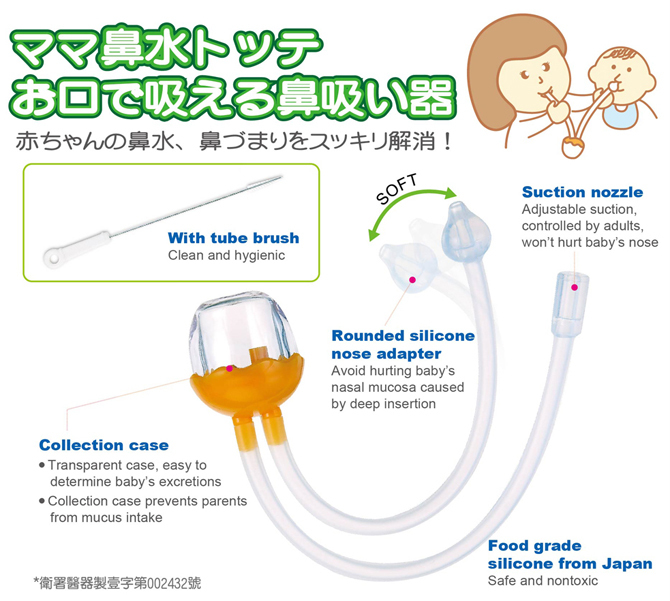 4.The mucus collection case is transparent, easy for parents to recognize the condition of nasal mucus.